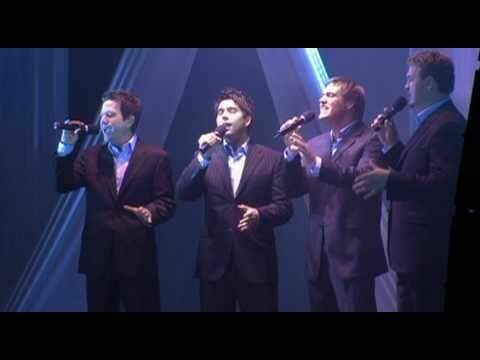 An excerpt from this Emmy Award winning vocal group's concert video "Christmas with The Blenders". The Blenders are Tim Kasper, Ryan Lance, Darren Rust, and Allan Rust. Based in the Twin Cities of MN, this vocal foursome has been together for 20 years with 12 albums to date.